Fully scalable, rugged Smart Antenna, designed to meet the need of extended RTK baselines in excess of 20 miles utilizing the Relay CDMA or Relay GSM via a NTRIP solution. 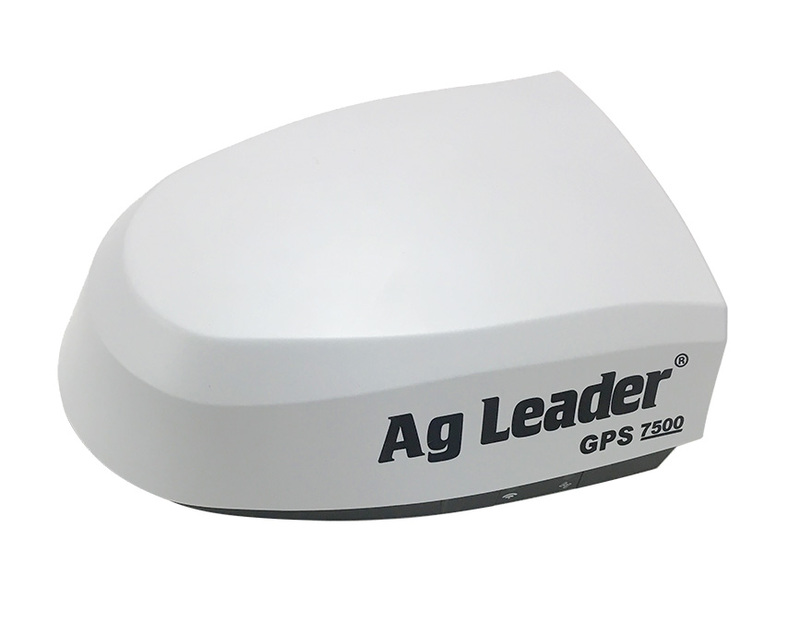 Ag Leader GPS receiver systems offer accuracy, repeatability and range and serve as a complement to the built-in guidance capabilities of the Ag Leader displays and assisted and integrated steering options. Differential corrections include GLIDE, WAAS/EGNOS, TerraStar and RTK (with Relay). GLIDE offers improved accuracy without subscription-based differential correction. Increased signal uptime provided by standard StableLoc technology. Up to 20 Hz output. LED diagnostics for at-a-glance system monitoring. Integrated magnets and included mounting plate with locating pins provide repeatable mounting. GLIDE offers superior pass to pass performance in situations when a differential signal is not available. StableLoc maintains accurate steering - even when your correction signal is temporarily lost - by seamlessly transitioning to the next available signal source. When the signal is restored, the system will then transition back to the higher accuracy source, eliminating position jumps.